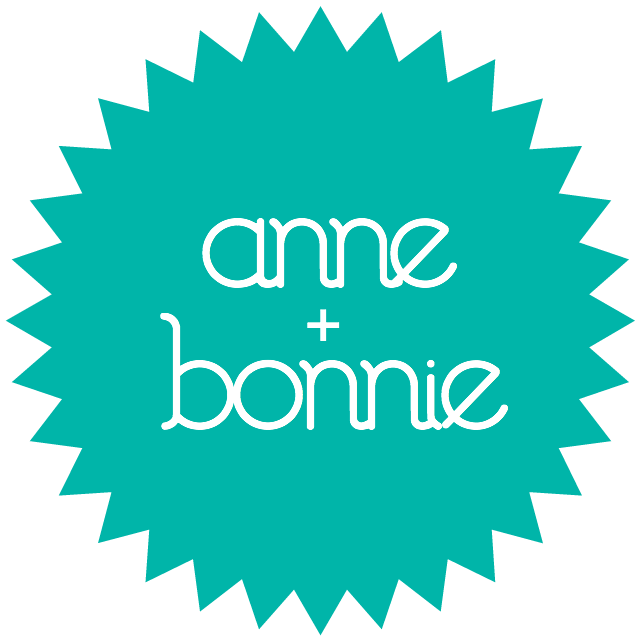 Congrats to Anne & Bonnie - the winners of our Birthday Giveaway! Your names were randomly selected from all customers who placed orders in July. Please check your inbox for more details. Thanks to all our customers for joining in Omiyage's month of birthday fun!